This is your one-stop shop for kitchen gadgets, cookware, bakeware, towels and other fun essentials for your culinary aspirations. The gourmet foods section includes Stonewall Kitchen and many Colorado products. 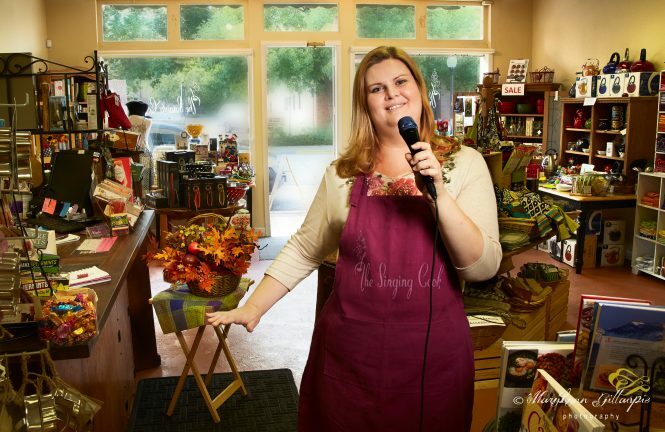 Owner Jenni Hlawatsch personally selects the wares, and yes, the cook does sing, just come with your favorite musical in mind.